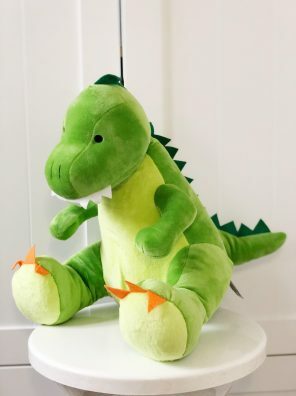 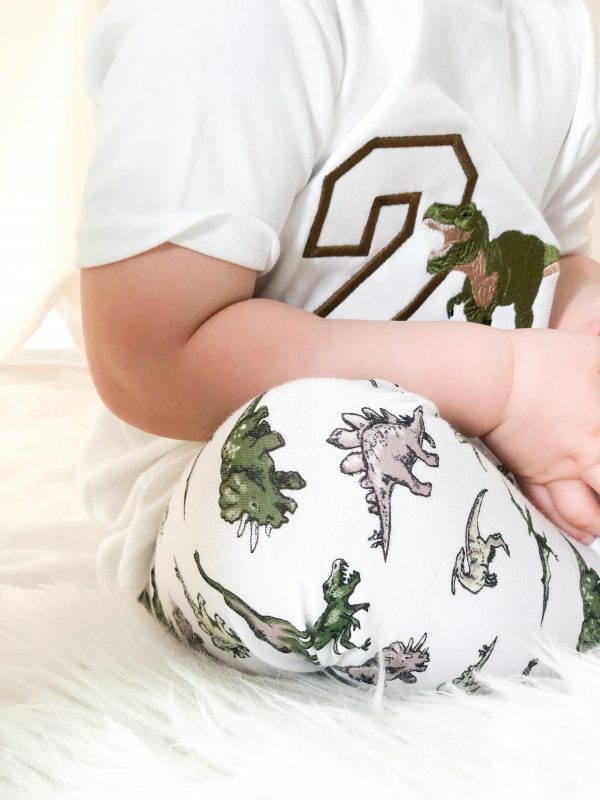 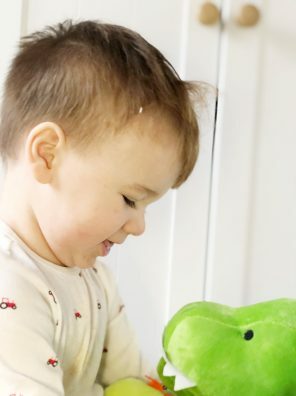 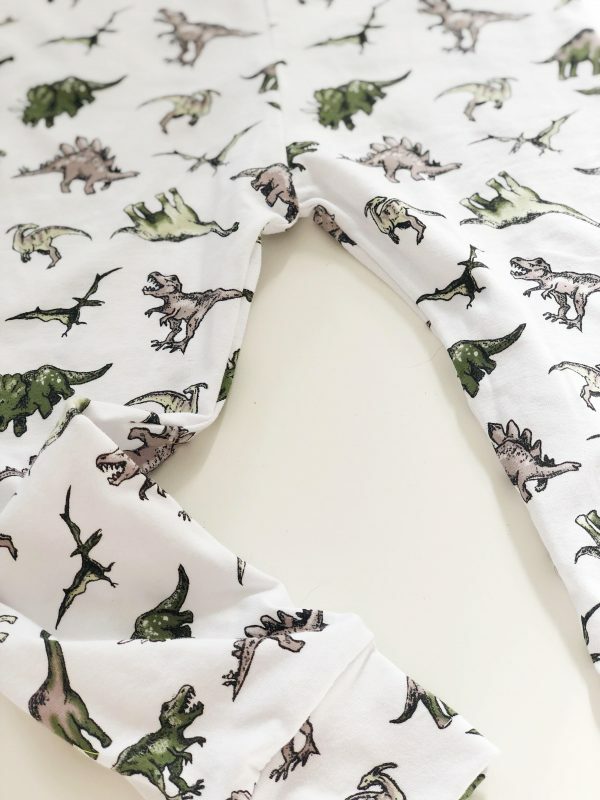 All of our fabrics here at Sew Sian have been carefully selected to ensure the very best comfort for your little one. 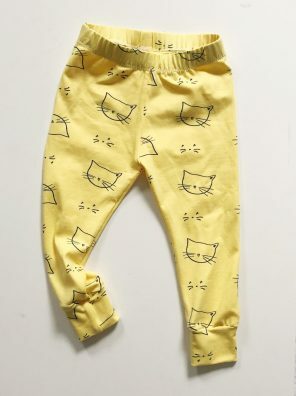 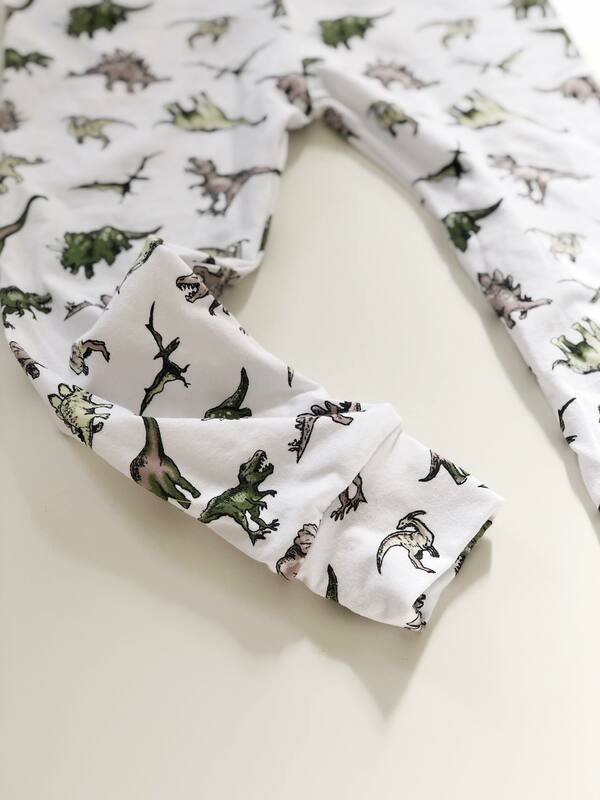 Our leggings feature an elasticated waist, and double-sided cuffs which can be turned up on shorter children. 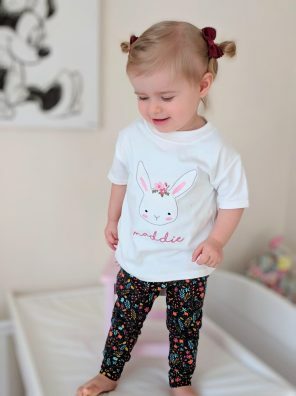 You will see that we opt for designs which compliment our embroidered t-shirts, and our sense of fun. 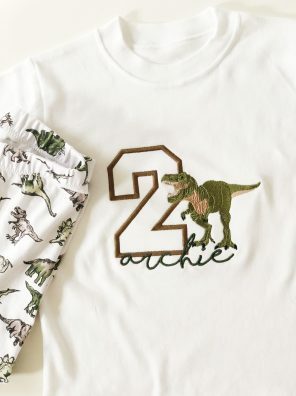 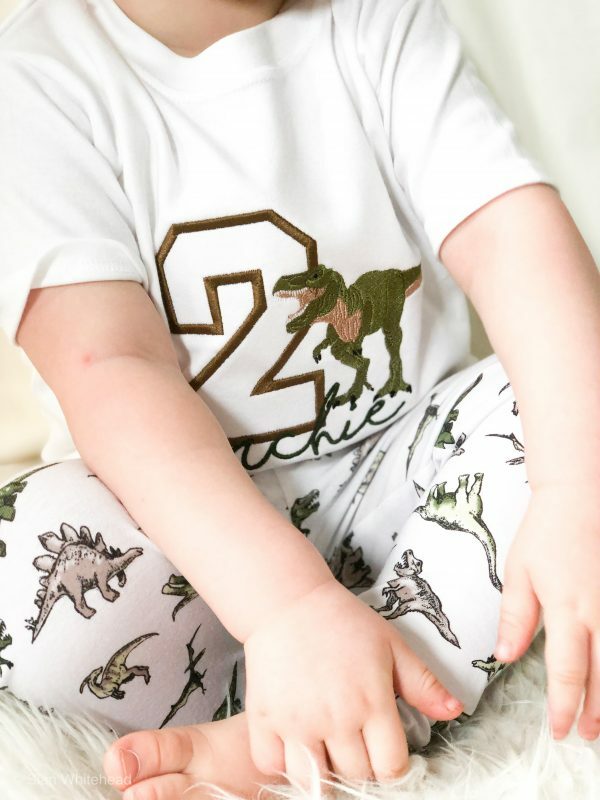 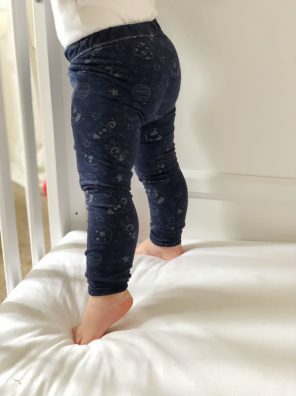 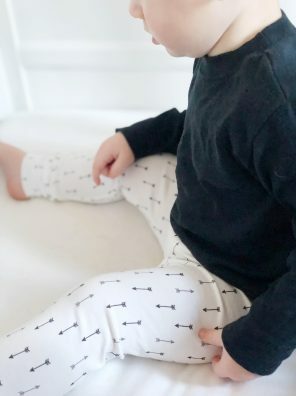 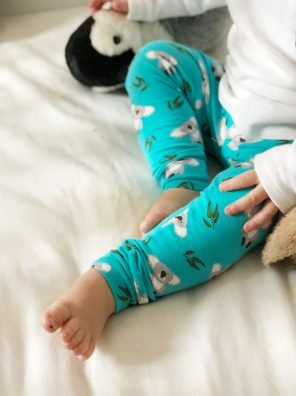 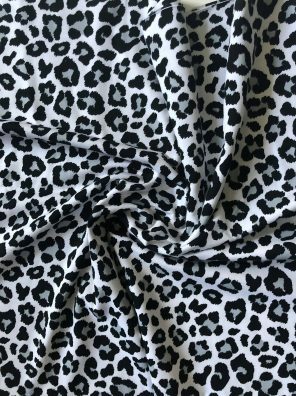 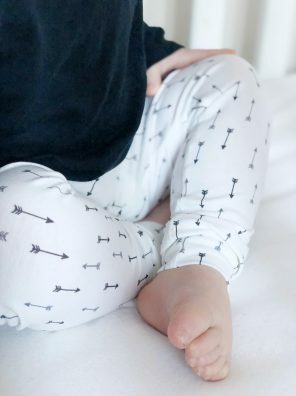 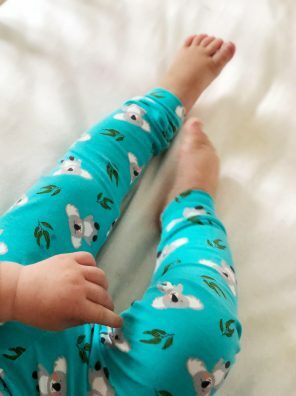 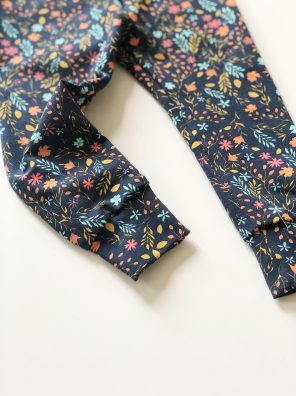 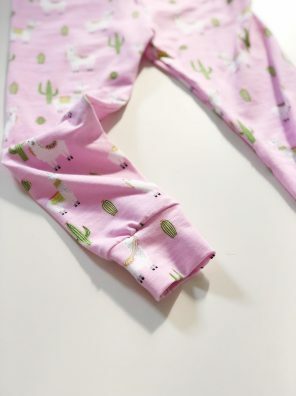 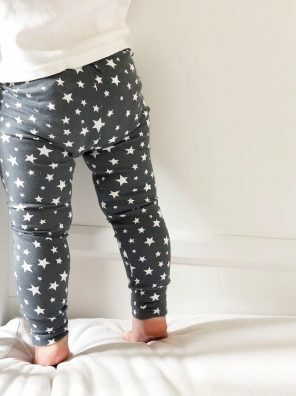 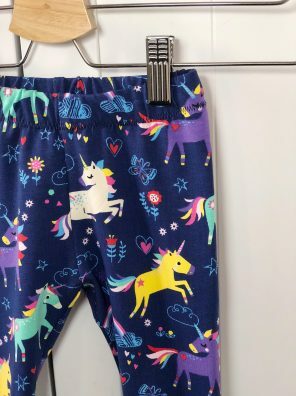 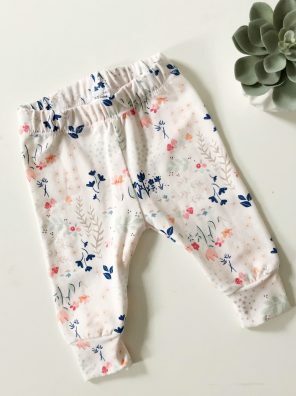 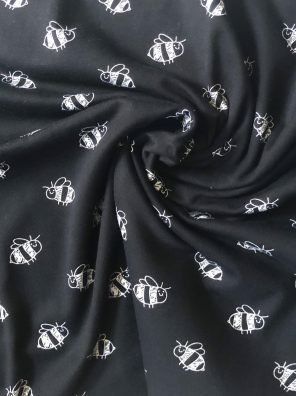 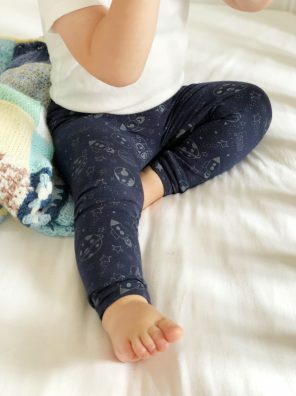 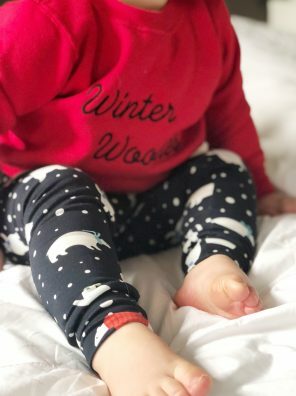 Each pair of leggings is lovingly handmade here in the UK and are available in sizes preemie to 6 years, making them a wardrobe must-have for all. 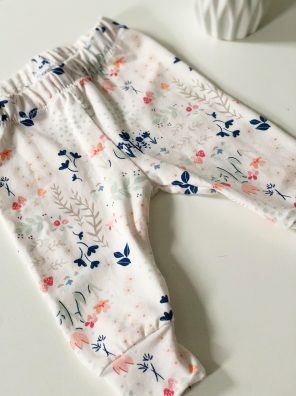 Please be aware that some fabrics will only be available for a short time period due to stock levels. 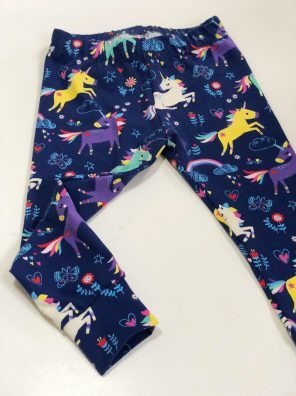 Also please note colours may differ slightly to what you see on screen.